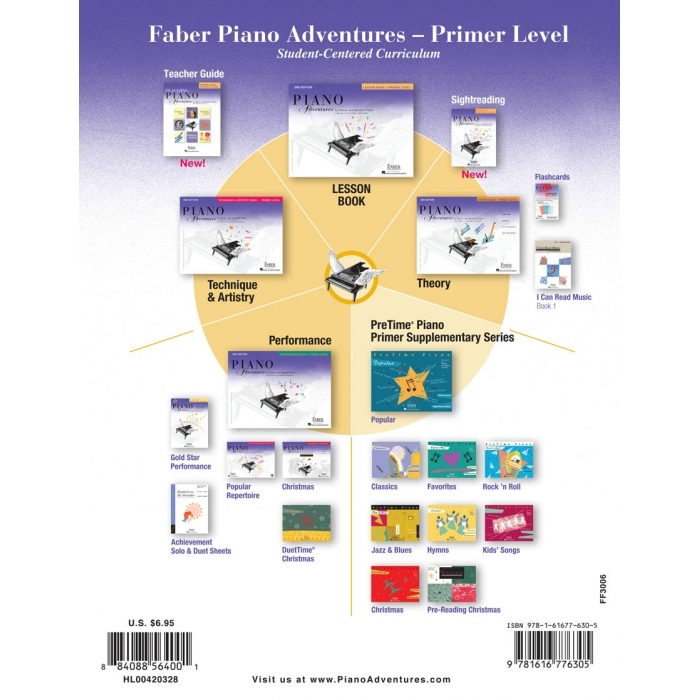 Composers: Nancy Faber and Randall Faber ► This inventive sightreading course uses sets of exercises based on melodic and rhythmic patterns from the 2nd Edition Primer Lesson Book. 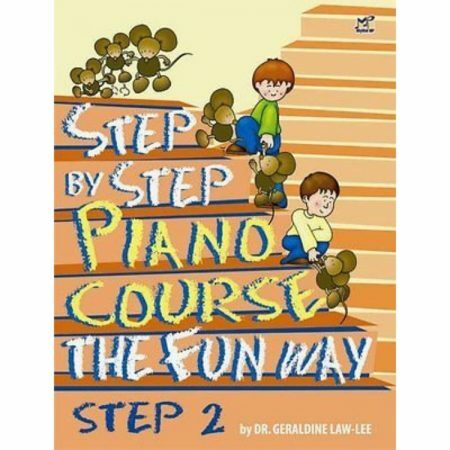 Students play one exercise a day, completing one set per week. 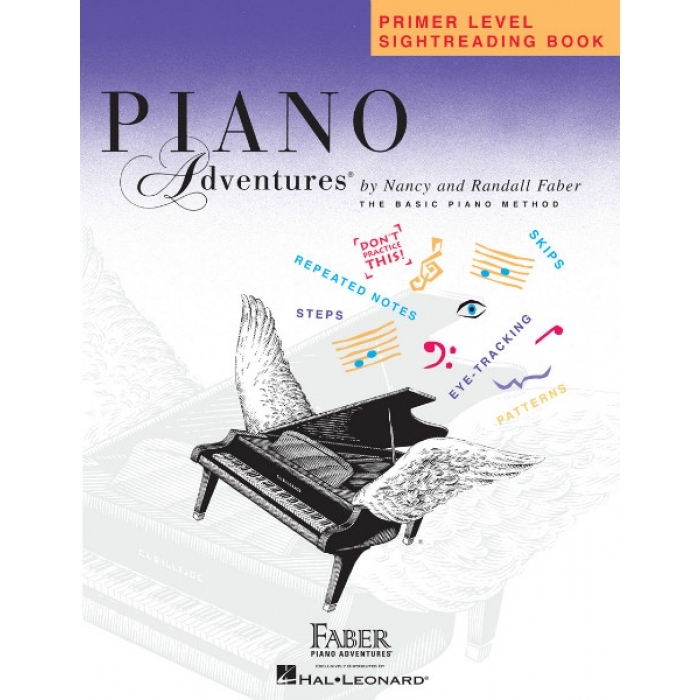 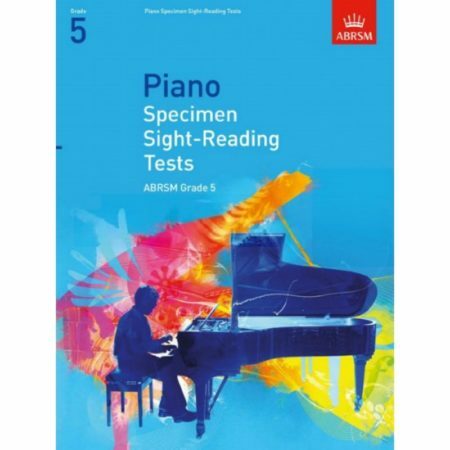 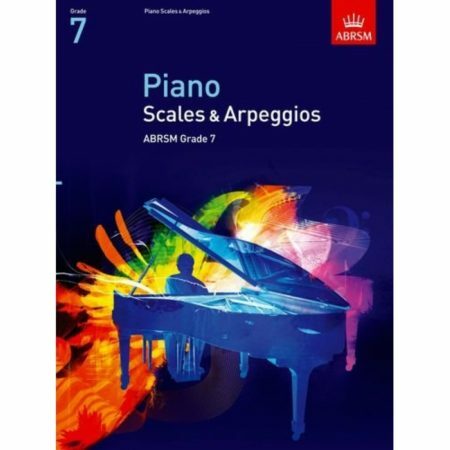 Entertaining musical art helps guide the sightreading process and each page presents a new learning vignette in a spirit of fun.